It’s the halfway point of the 2019 Six Nations Championship, so it’s time for the teams to step things up if they want to seize the Championship Trophy – or, at least, avoid receiving the wooden spoon. Here’s our guide to the rugby union tournament’s third-round fixtures. Can Scotland Create More Misery for Les Bleus in France? This weekend’s first Six Nations match kicks off at 14.15 GMT at the Stade de Paris and will be broadcast live on BBC One. France will be attempting to improve their position on the championship table by beating Scotland; at the moment, they’re in fifth place with just one point. Les Bleus began their campaign to win the gleaming rugby trophy brightly, putting themselves 16 points ahead of the Welsh in the first half of their first-round tie, but things went downhill for them after that. Warren Gatland’s men eventually won by 24-19 and England then humiliated them at Twickenham with a 44-8 win. If the results of the two teams’ previous head-to-heads in the tournament are anything to go by, the home fans could be in for a fantastic afternoon; the French have triumphed on 50 of their 88 meetings. Scotland’s current injury woes won’t help their chances either, but it’s never wise to underestimate them: when they played the French at Murrayfield last year, they were trailing by 14-20 at half-time but battled back to beat them by 32-26. Will Wales or England Triumph in Their Top of the Table Clash? Welsh and English fans will have to wait until 16.45 GMT tomorrow to see their teams take centre stage. However, those who can’t make it to Cardiff’s Principality Stadium will be able to watch the action live on BBC One. Both squads have won both of their initial ties, so this will be their most significant outing so far. 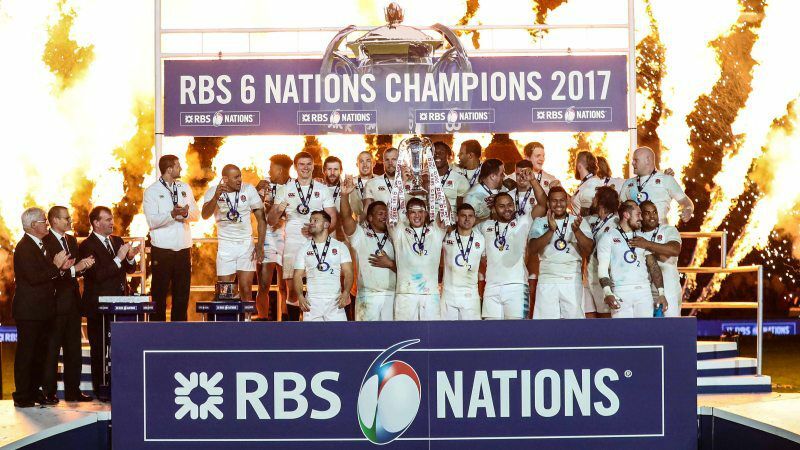 In the 2018 competition, the teams’ match ended 12-6 in England’s favour, and the Welsh haven’t beaten England in the championship since 2013. However, there’s nothing much to separate them in terms of overall tournament statistics – the Red Dragons have won 54 of their meetings, England have triumphed 52 times, and eleven matches have ended with the teams on equal terms. So, could Wales use their home advantage to steal their rivals’ championship lead tomorrow? Whatever the end result, this match will be one to watch. Can Italy Shock Spectators By Defeating Ireland in Rome? The third round of the tournament draws to a close on Sunday, when Italy take on Ireland at the Stadio Olimpico. The match, which starts at 15.00 GMT, will be broadcast live on ITV. Ireland, the current holders of the Championship Trophy, have had mixed results in the 2019 competition so far. They lost to England in the first round but managed to beat the Scots at Murrayfield the following week. Italy, meanwhile, are languishing at the bottom of the table, having failed to secure a single point. Both Scotland and Wales defeated them and their attempts to avoid a whitewash aren’t likely to be helped by the fact that their captain, Sergio Parisse, is out of action with concussion. They’ve also been defeated by Ireland on 18 of their 19 previous championship ties – but could they beat the odds and produce a surprise result this weekend? Which teams do you think have the potential to win their third-round ties? Share your thoughts about this weekend’s Six Nations matches with us in the comments section, on Facebook or on Twitter.